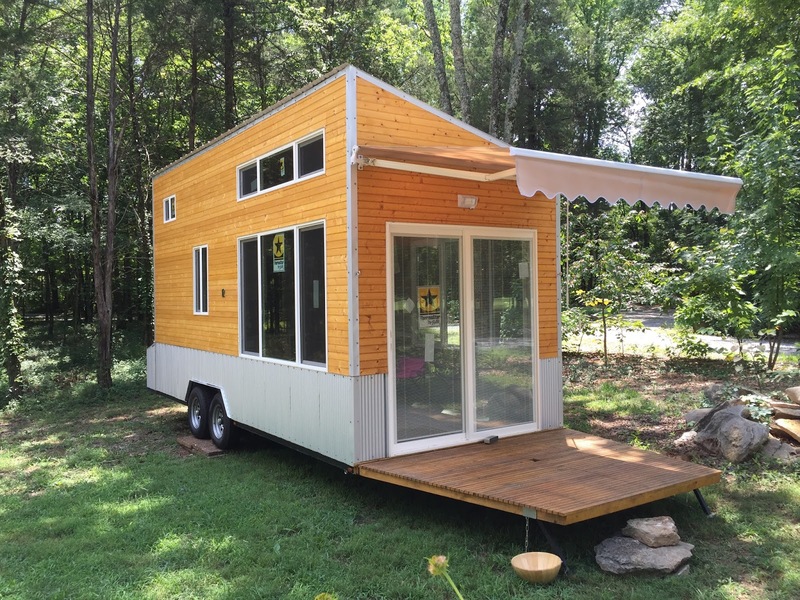 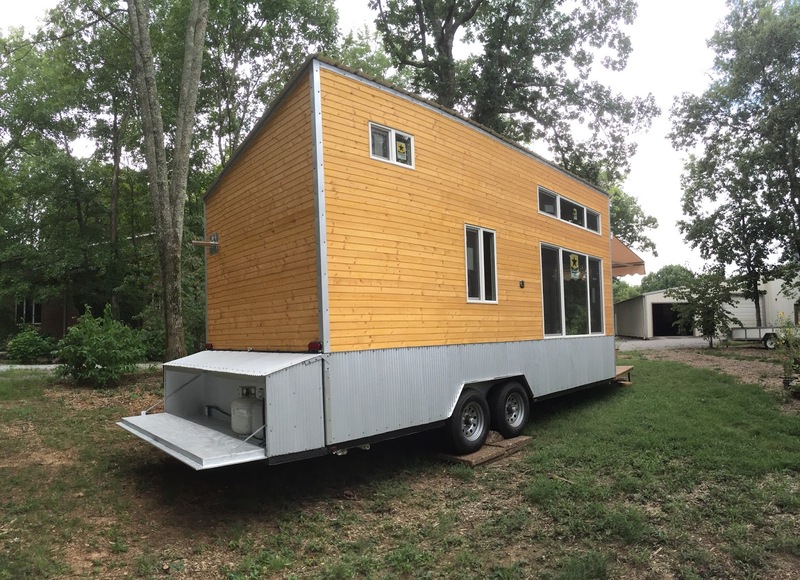 This custom made tiny house is currently available for sale in Nashville, Tennessee. 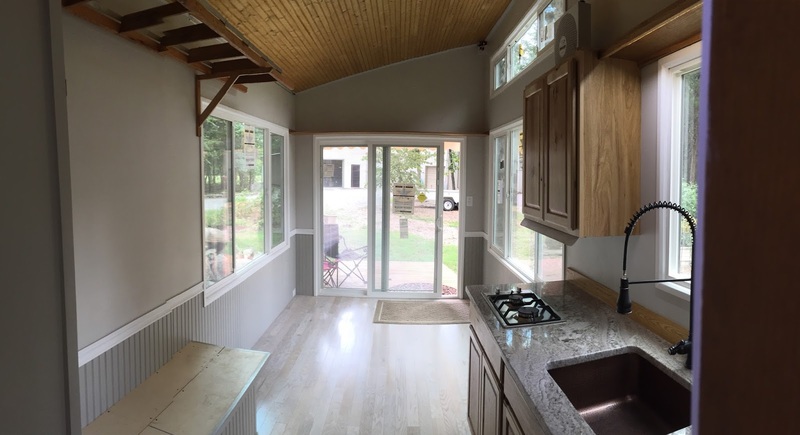 Spanning 200 sq ft, the home is designed with a bright, open-concept and energy efficient elements. 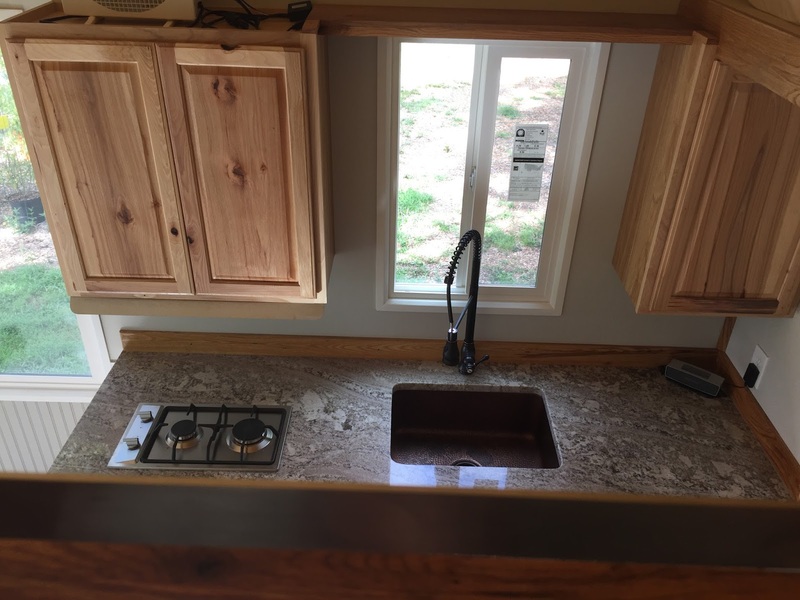 The home’s kitchen has granite countertops, a hammered copper sink, and hickory cabinets. 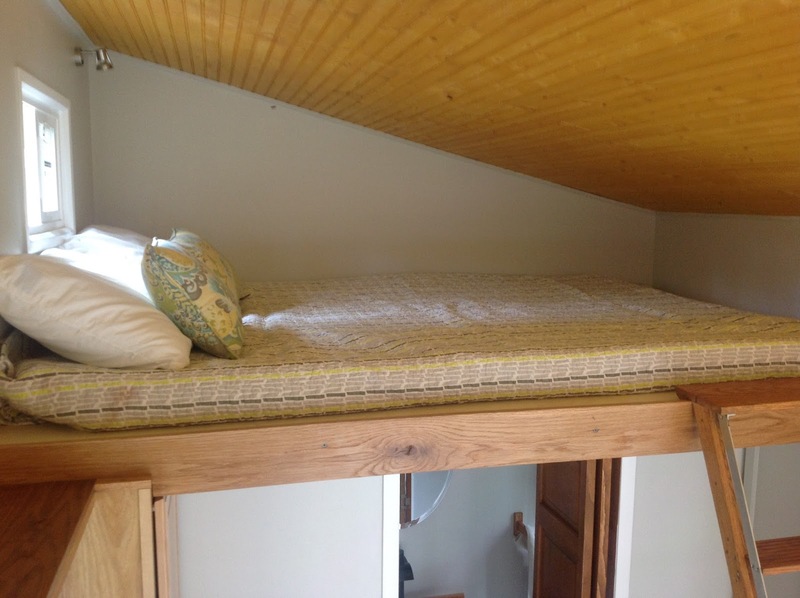 The home also has a loft bedroom, bathroom, a bright living room area, and double-paned windows. 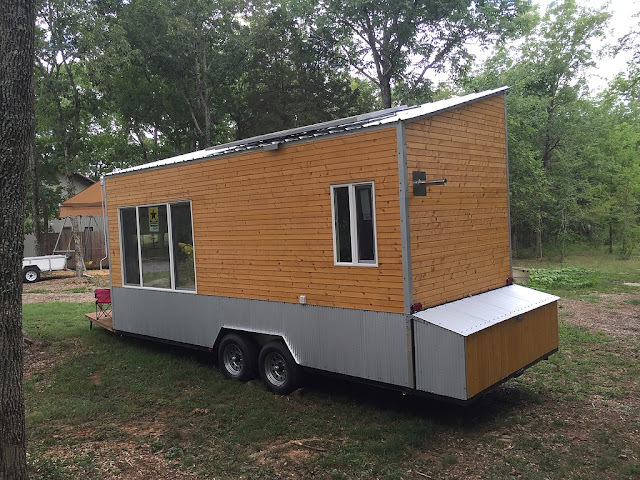 The home is also capable of going off-grid with a solar panel system, and propane-powered cooktop. Its also well-insulated! 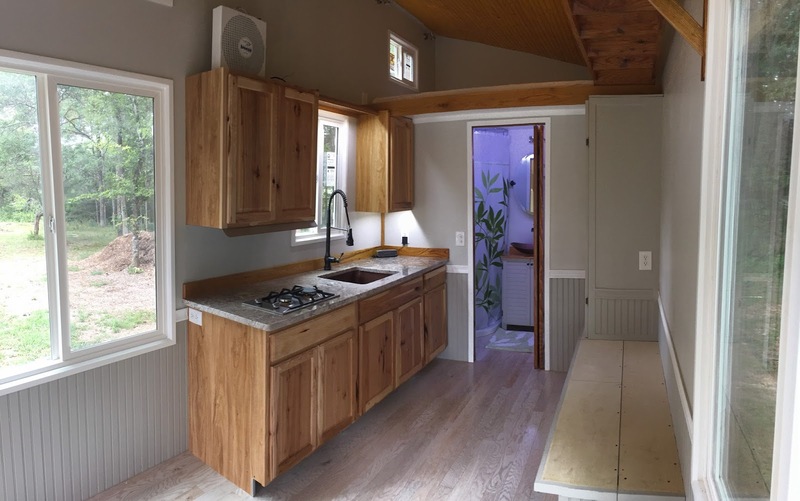 The home is currently available for sale at $38,000.